Does politics demand behavior that is ethically immoral? Do the ends justify the means? 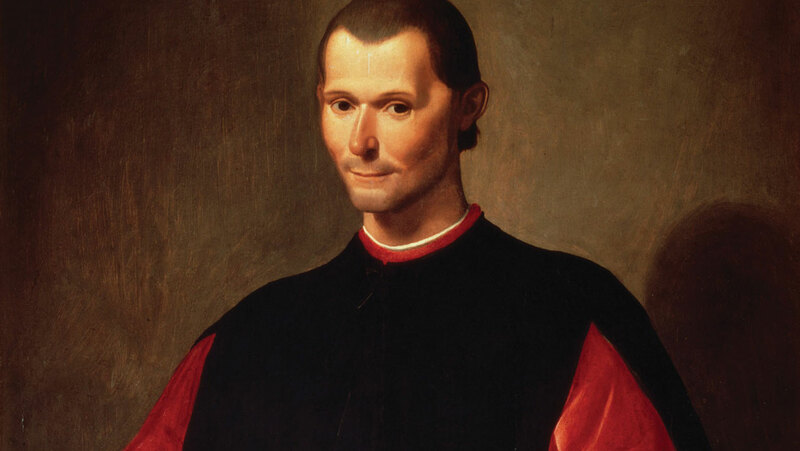 Explore the legacy of Niccolò Machiavelli, the first modern political philosopher and political scientist, who broke with the classical virtue politics of Plato, Aristotle, Rome, and medieval Christianity, establishing a new order of political thought that focused on politics in the real world.